The simple answer: There are just too many semi-automatic weapons – and fully automatic weapons have been regulated pretty much since they were invented. But exactly how many semiautomatic weapons are out there? “Most pistols today are semiautomatics,” says Jurgen Brauer, a firearms researcher and professor at Augusta University. Brauer compares the mass adoption of the semi-automatic gun to the adoption of smartphones over landlines and streaming over broadcast TV. And while it’s hard to say exactly how many semiautomatic weapons are circulating in the U.S, experts say the number is arguably high. A Washington Post estimate in 2015 put the number of all firearms in America at 357 million – a number larger than the U.S. population. The Bureau of Alcohol Tobacco Firearms and Explosives says semiautomatic handguns are the most commonly used in crimes. On a federal level, that popularity is a result of a lack of sweeping regulation of semiautomatics. For most of the 20th century, semiautomatics overall were sparsely regulated. That is, until 1994, when the Federal Assault Weapons Ban went into effect. It prohibited the manufacture and sale of semiautomatic guns with large-capacity magazines – those holding more than 10 rounds – to civilians. The law was intended to reduce gun deaths, but when it expired in 2004, researchers couldn’t really say if it did or didn’t have an overall impact. Researchers at the National Institute of Justice found they couldn’t “make definitive assessments of the ban’s impact on gun violence,” adding that assault weapons are rarely used by criminals and the laws may have easy workarounds. Fully automatic guns are a different story. 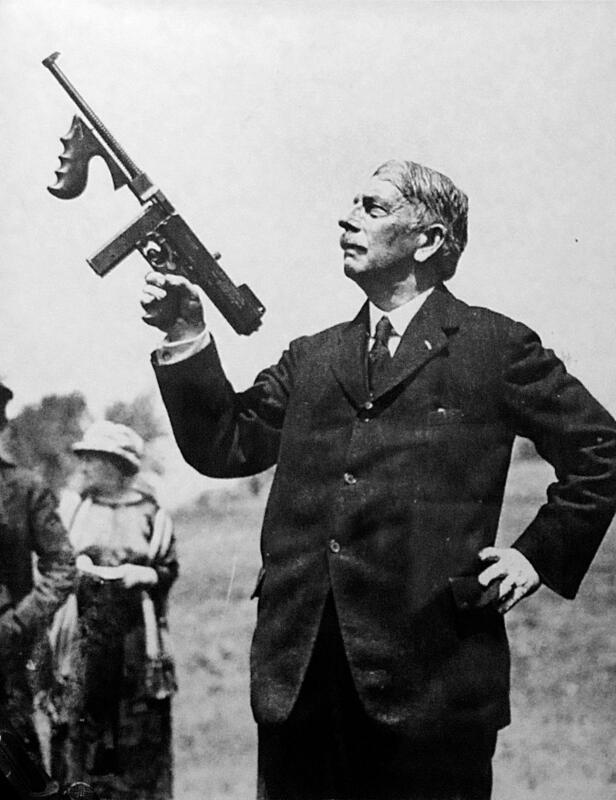 During the Prohibition era, fully automatic firearms were completely legal and readily available. 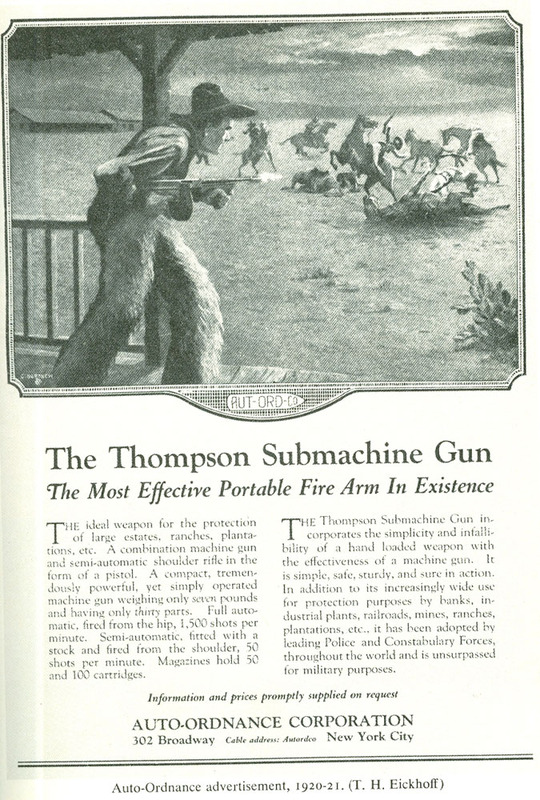 Ads for the Thompson submachine gun, the most popular, were featured in magazines. One ad depicted a rancher using the “powerful, yet simply operated machine gun” that would set you back $300 – about $5,400 today. In response to organized crime and the attempted assassination of President Franklin Roosevelt, the feds clamped down on certain types of guns – namely the Thompson and the Browning Automatic Rifle, the gun infamously used by Bonnie and Clyde Barrow. In 1934, immediately after the repeal of Prohibition, Congress passed the National Firearms Act, which restricted the sale, transfer and manufacturing of fully automatic weapons, short-barreled rifles and shotguns, and suppressors. The law required these weapons to be registered, and owners had to pay a $200 tax – a cost-prohibitive fee for most people. To this day, would-be owners still have to pay that $200 tax. Decades later, a few other laws solidified restrictions on automatic weapons. TheGun Control Act of 1968 outlawed imports of automatic weapons. The Hughes Amendment, which bans civilian ownership of fully automatic weapons not registered by 1986, followed shortly after. The laws worked in tandem to make automatic weapons rare, expensive and difficult to own. 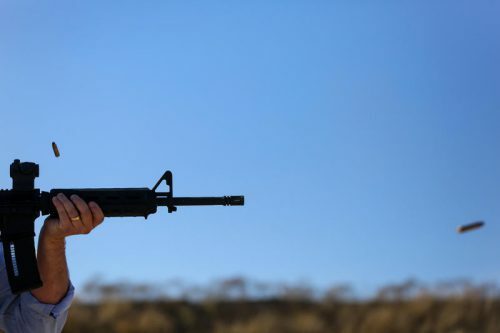 The proliferation of mass shootings has prompted a discussion over stricter regulation of semiautomatic weapons – namely, assault-style weapons. National polls show many Americans would not be opposed to such a law, but future regulation will most likely end up in the hands of individual states. The Supreme Court has a history of siding with state gun laws, as opposed to broader federal restrictions. Besides being faced with a list of legal and constitutional challenges that would surely follow any broad national ban on semiautomatic weapons, there is also a more pragmatic challenge of enforcement. All of this to say that when it comes to any sort of regulation for all semiautomatic weapons, it’s not likely that they’ll be regulated as extensively as automatic weapons for the foreseeable future. This entry was posted in KRTS News and tagged guns. Bookmark the permalink.